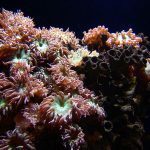 I recently read an excellent article by Coral Magazine’s Matt Pedersen; in it, he and Reefbuilder’s Jake Adams discussed the idea that waves are as important as lights in our tanks, if not more, and after reading Ecotech’s Coralabreport where Lou Schiavo Jr of World Wide Corals shared the same sentiment, I was interested to say the least. When I visited their facility and saw that it wasn’t just talk but they truly believe it, as they had multiple powerheads pointed in almost every direction, providing zero dead spots and amazing amount of water movement. Everything was thriving and I knew that this was something to look into further. Tanks: WWC 900 gallon Tank. For this episode, we drove up to Orlando, Florida to check out World Wide Corals and their coral farm. Hidden to the public eye, they have made a 12ft long, 900g tank to the entrance of their farm and it houses all of their high end corals, cataloged and turning into colonies . Orlando Salazaar of Aqua Medic USA who makes Eco Drift wavemakers. Without further adieu, here are some questions! How important is water movement and wave patterns in our reef systems? Terence: Many experts have performed research that flow in the wild and the aquarium serves many purposes. Most specific to our reef systems is the support of our corals by aiding their respiration, food intake, and elimination of waste products. Additionally, proper circulation and random flow aid in the suspension of particulate matter and detritus enabling it to be pulled from surfaces and substrate, and sent to the filtration system. Orlando: Water movement and wave patterns are extremely important in our systems as they are the vehicle in which nutrients of all kinds are delivered to our coral. It also stimulates the coral into a feeding response. David: From my studies and research water movement is more important than even lighting. Jay: I think that it’s widely known that when it comes to coral, flow is paramount to their survival. Coral needs water movement to deliver nutrients and remove waste. In an aquarium, flow is also critical in a more general sense regardless of the presence of coral – to keep detritus from building up, by keeping detritus in the water column so the aquariums filtration equipment can remove it. Would you say that it’s just as important lights and why? Terence: Yes, it is equally important. Again, for the reasons above. If the corals cannot “breathe” or “eat” or your water cannot be properly filtered, then what good is the best lighting really going to do? Orlando: I would say it is just as important as lights and maybe more important. A coral feeds itself through its symbiotic zooxanthellae via photosynthesis. This cannot be done without the proper lighting. 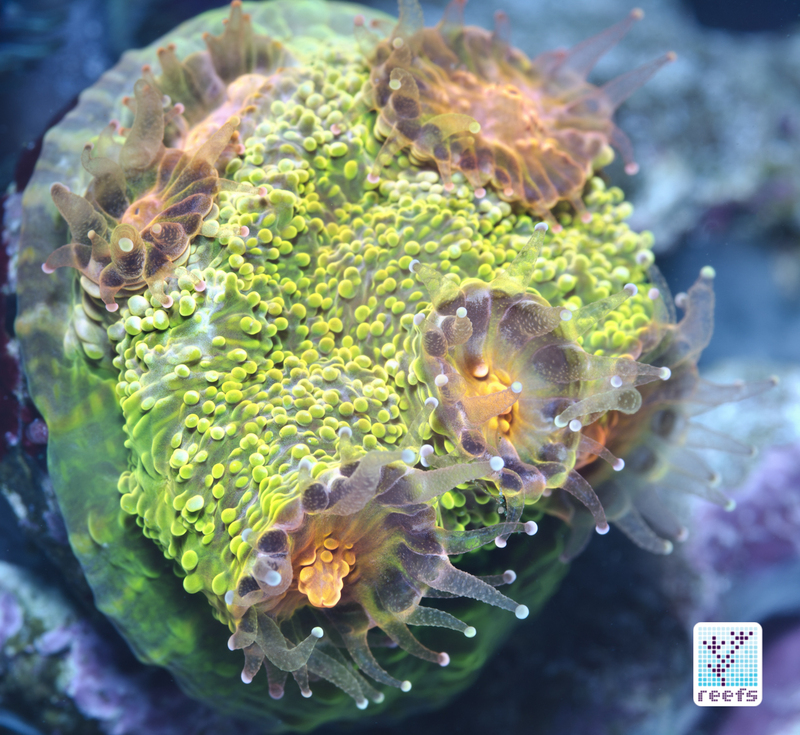 A coral also feeds itself through its polyps/tissue coming in contact with nutrients in the water column. 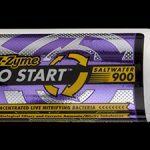 This can be phytoplankton, zooplankton, and trace minerals in the water column. This cannot be done without the proper wave action. David: Yes, the reason is because of the gas exchange taking place from harmful gases in the tank and environment and then adding in plenty of beneficial oxygen. Jay: Yes. A reef tank is a complicated ecosystem with a number of facets that all must be in balance. To say that one thing alone should be the focus for success, or that one thing – lighting, flow, water chemistry, or feeding is the most important is to miss the big picture. Balance is critical and flow is super important to a successful reef. my personal 210 gallon tank utilizing 2 gyre 250s, Vortech mp40 and 2 WAV wavemakers. With advancement of our technology, we are now able to mimic the ocean with different types of waves, pulses, and flow patterns. What do you guys think of this? Are we close to mimicking the ocean’s waves or do we still have a long way to go? Terence: I do not believe we necessarily need to mimic any wave patterns. That is a novelty brought to the market by one major player and from that time on, people have wanted it. The only real benefit in my opinion would be how it makes some soft corals and LPS corals look – and that is entirely subjective. So, in our product, the WAV, we give them that ability. For me the only thing necessary is the ability to provide good laminar and also random flow – with variation throughout the day. Orlando: I think it’s amazing we can start to mimic the general idea of the ocean’s natural wave motion, however I believe we have a long way to go. Anyone who dives will tell you the ocean’s waves flow for quite some time in one direction and then back again for a similar amount of time. David: Water in the oceans is not constant. It is a ever changing flow of currents, tidal ranges, and patterns. Anything that closely resembles what takes place in and on our natural reefs is what we should be trying to achieve in our captive reef aquariums. Jay: The ocean has a lot of flow, and a lot of changing and consistent flow patterns and currents as it cycles through the year. For various reasons, emulating the natural environment precisely may not be the best thing to do in a reef tank system. I would say that if you took the time to measure flow at a point on a reef directionally and with respect to intensity etc. for a full year you could probably replicate that with a set of controllable powerheads such as VorTech’s and an external controller that can adjust their programming over days, weeks, and months. 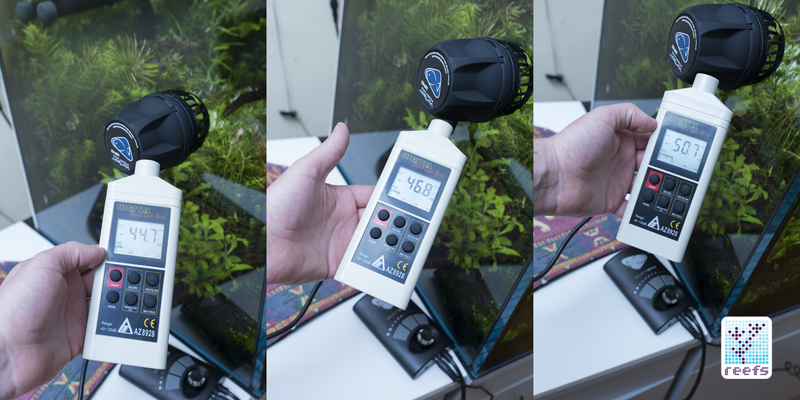 Again though, doing so, especially if you add in lighting and temperature changes as well, is likely to get results that may not be what you are looking for in your aquarium, eg. coral spawning or periods where growth and color change. 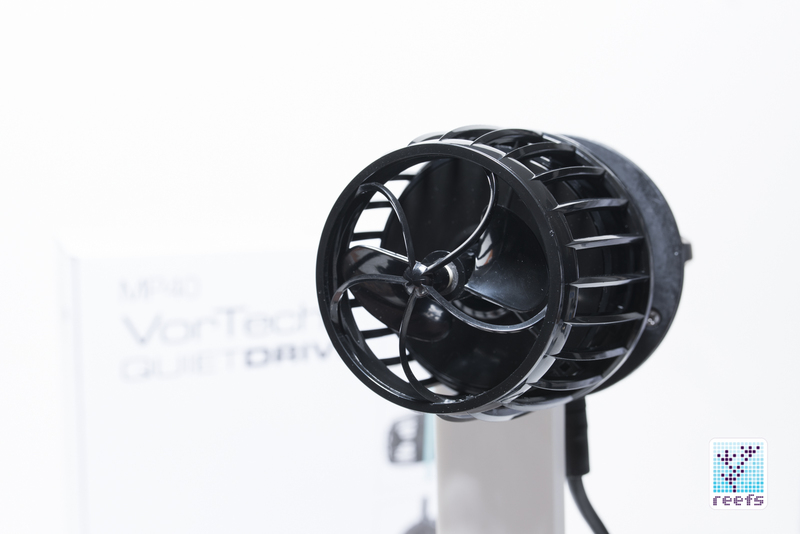 Looking at the Ecotech’s Vortech MP40 Powerhead. The only powerhead on the market that has put the power source outside of the water. From your experience, how do corals react to different types of waves? Orlando: Depending on the coral, reactions can be anywhere from closing up all the way or opening and extending polyps all the way to feed. Depends on the species of the coral. The best flow wave action I have found in my personal aquariums for a general all encompassing all purpose wave is the pulse mode and the chaotic mode on most dc wave makers. David: Different flow patterns can trigger a feeding response which the corals then use to seek out a food source. Jay: Doing research into where a particular species of coral has evolved to thrive in the ocean will give you a good idea as to the volume and type of flow that the coral will prefer. 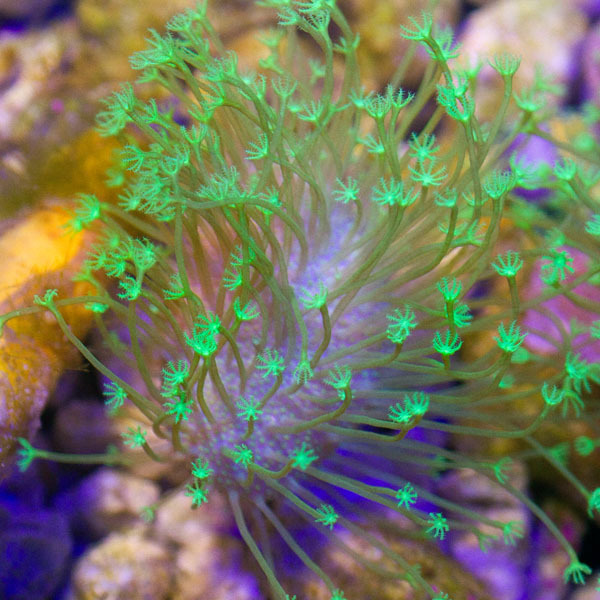 Generally speaking, LPS coral prefer less flow and SPS prefer more flow. The Flow White paper looking at what WWC does is a good place to look for ideas on creating flow in a reef tank. Goals for flow should include: – Overall water turn over – Flow that mimics the natural environment that the coral is used to – which can be achieved in a reef tank by pump placement and modes – Detritus removal What type of wave pattern should we try to achieve in our systems and why? Orlando: I believe in a pulse mode with long intervals from left to right and the chaotic random wave action. And this is depending on the coral inhabitants of the aquarium. David: Random patterns in a gyre type flow is the most beneficial from my research and studies. Jay: This largely depends on the biotope with respect to the livestock and the type of flow it prefers. In the case of SPS master level reef keepers, 30X or more turnover and variation in flow patterns and modes over the course of the day seem to be what they strive for. I subscribe to that in my own mixed reef (sps dominated). I’m not sure whether it’s the variation of the flow, or the improved detritus removal that results from it that benefits the coral- but many reef keepers have told me over the years what a difference running this higher flow level makes in their systems. Illustration of gyrating flow that Gyre wavemakers generate. I think in recent years switching from AC power to DC power has changed a lot of things. Can you tell me the pros and cons of both? Terence: AC power heads do have some advantages over DC, but I do not think they outweigh the pros of the DC pump. One, for instance, is that AC pumps can endure far more abuse, dirt, scale, etc. This is partly due to the fact that the tolerances in the motor design do not need to be so tight. Also, for many consumers, the ease of use of simply plugging something in and having it work is very attractive. On the negative side, AC pumps can fail and shock you and your animals. This is an issue on 120V, but it is especially troubling on 240V systems like those overseas. AC pumps traditionally do not have the ability to be controlled – random wave patterns and such. Some devices have found a way to do this, but in every instance I have seen (even the latest models from Italy) it has some big downsides – audible noise, as well as radio interference (caused by varying the AC power) are two of the biggest issues. In some of our tests, the radio interference was so bad, it caused the USB on our computer to stop working altogether – and it was 5 feet away and not connected in any way to the computer. Finally, AC powerheads traditionally consume much more power per gph of flow provided than their DC counterparts. DC pumps have the advantage of having the ability for advanced scheduling of fluctuations in the output of the pump. Both with various wave patterns, but also through time of day. DC powerheads operate on safe voltages. DC powerheads use less energy per gph. The biggest issue I have found with all DC powerheads (maybe except the Vortech – which has another set of different issues) is that they need to be maintained more often and cleaned more often to keep them running. Orlando: DC runners definitely use less electricity and are more controllable, both with the controller it comes with and with other more complex controllers as well. 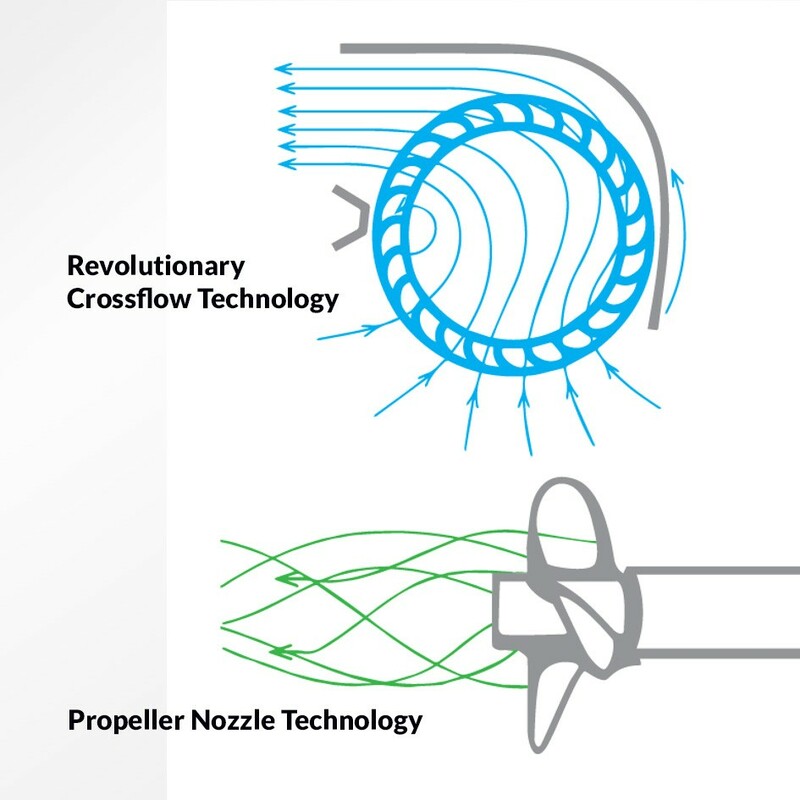 AC power used more electricity and was less controllable and the stop and go wave action was hard on the impellers and pump housing often needing impellers or housing replaced. David: DC pumps have brought a lot of change to our industry/hobby. DC pumps are controllable speed motors that can handle constant variable speed. 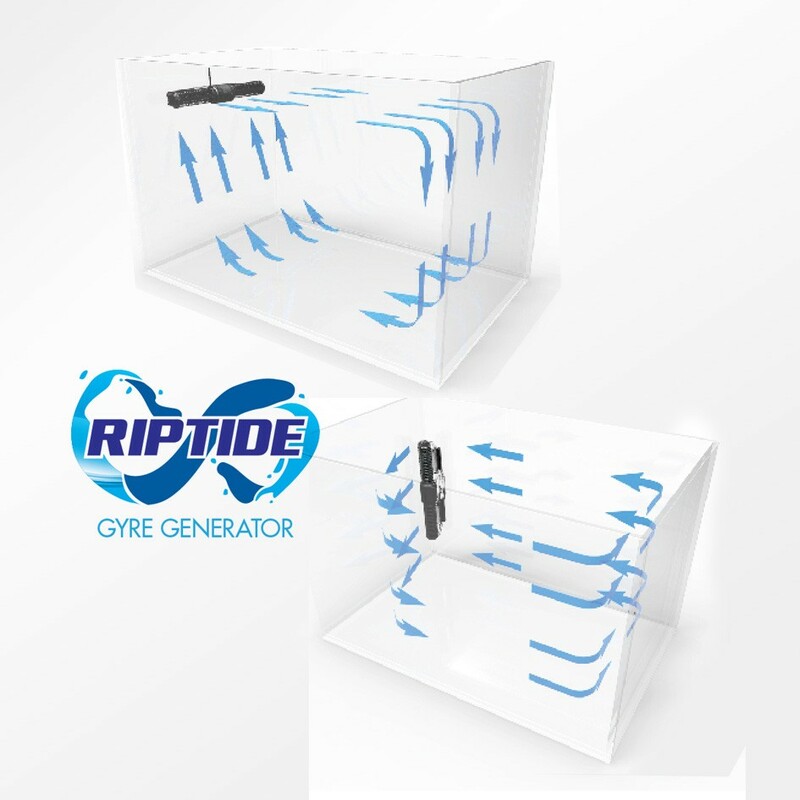 This allows for a controller that can power the motor from 0 to 100% power, that changes the speed of the impeller allowing for the pump to change speeds almost constantly. 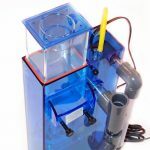 One of the biggest benefits of a DC pump in my opinion is not having AC powered pumps directly in the aquarium water. DC power can only be felt by humans at voltage greater than 44VDC and it will not result in electrocution like that of a AC motor that is exposed to water, should a human come in contact with AC power being leaked into the water, which is very dangerous. Jay: Control, Variability, Programming – all of which are much better achieved with a DC powerhead than an AC powerhead. New DC power pumps give much more flexibility to the wave makers, as well as providing that silent operation that many hobbyists prefer. What should we look for in wave makers and what should we avoid? Terence: Avoid “too good to be true” – if you find a good deal on a cheap Chinese lookalike, understand that corners have been cut somewhere. Buy from a brand with an international presence and recognition. Buy a product with a UL power supply. Not just UR, UL. Orlando: Well, I always look for something that is competitively priced and has a great warranty with good solid company backing them up. Then I look for something that has several different wave action modes that can be sped up or down and increased or decreased in power. I also look for a 0-10 volt connection. I try to avoid off the wall brands that have no warranty. I also believe I will probably not buy an AC wave maker, as DC has impressed me very much. 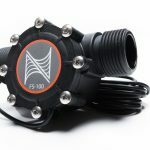 David: The biggest thing to look for is a reputable manufacturer/distributor who is selling a pump that is coming with electrical safety standards such as UL, CE, CSA, etc. There is plenty of inferior pumps being sold for cheap in our market and without any safety standards, it is not worth saving a few dollars to put the safety of your home and family at risk to use these pumps. Jay: Most veteran reef keepers will tell you – avoid poor quality. 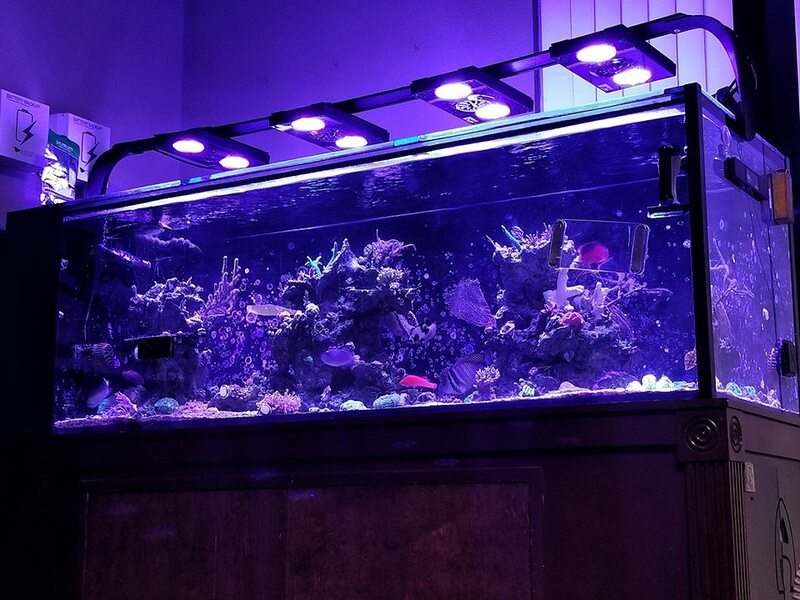 As a reefkeeper you have enough to deal with in maintaining a thriving system without having to battle with your equipment. 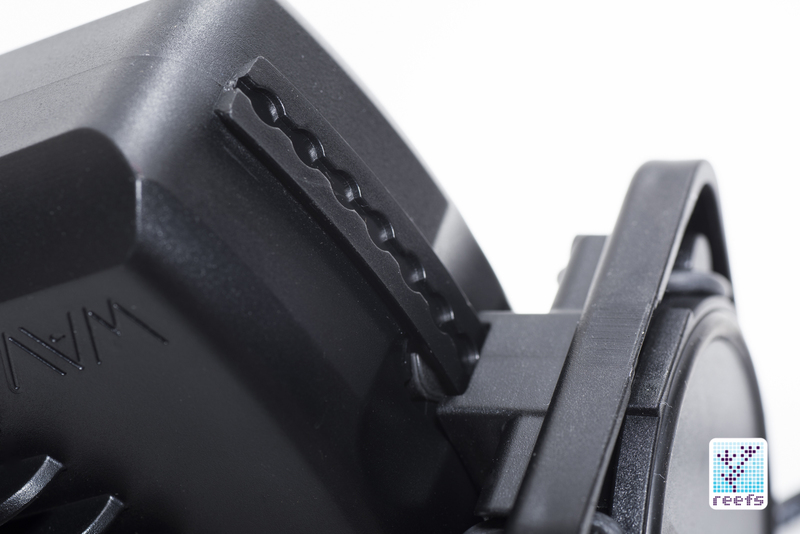 There are a number of quality equipment manufacturers in our hobby and many that are not. Price more often than not is a good indicator of what you are getting both in the equipment and in after sales service, same as with most brands on the market. 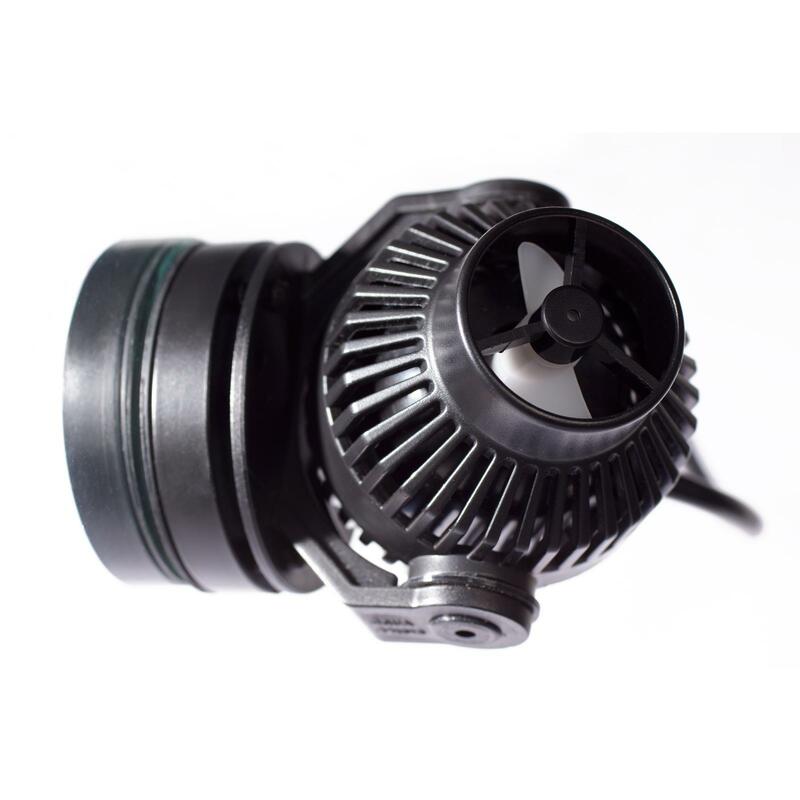 In terms of the VorTech, there are a few advantages inherent in the design such as the controllability and lack of heat or wires going in your tank. 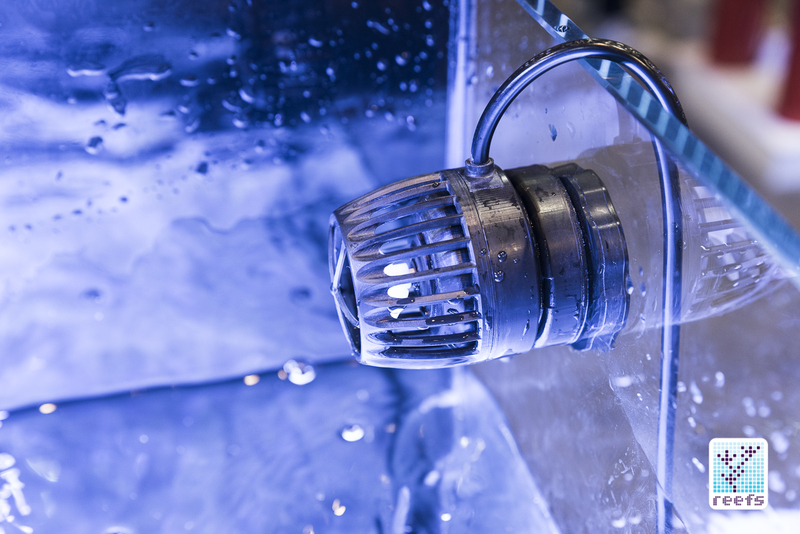 Lack of a motor inside the tank reduces temperature fluctuation as a result of the motor heat and lack of wires remove any risk of electric current being leaked. A saltwater reef tank is one of the most inhospitable environments for electrical and mechanical equipment in the world – so eventual failure is going to be pretty much inevitable with most equipment but choosing quality gear with better design and better materials is less likely to result in an equipment-related tank crash. Maxspect’s XF-130 ‘Gyre Generator. 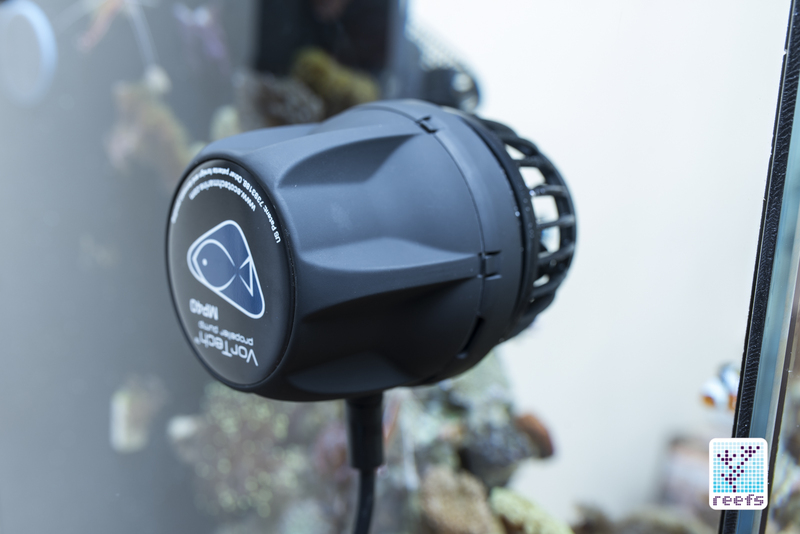 One of the most unique powerhead that gives gyrating flow that people are trying to achieve in reef tanks. 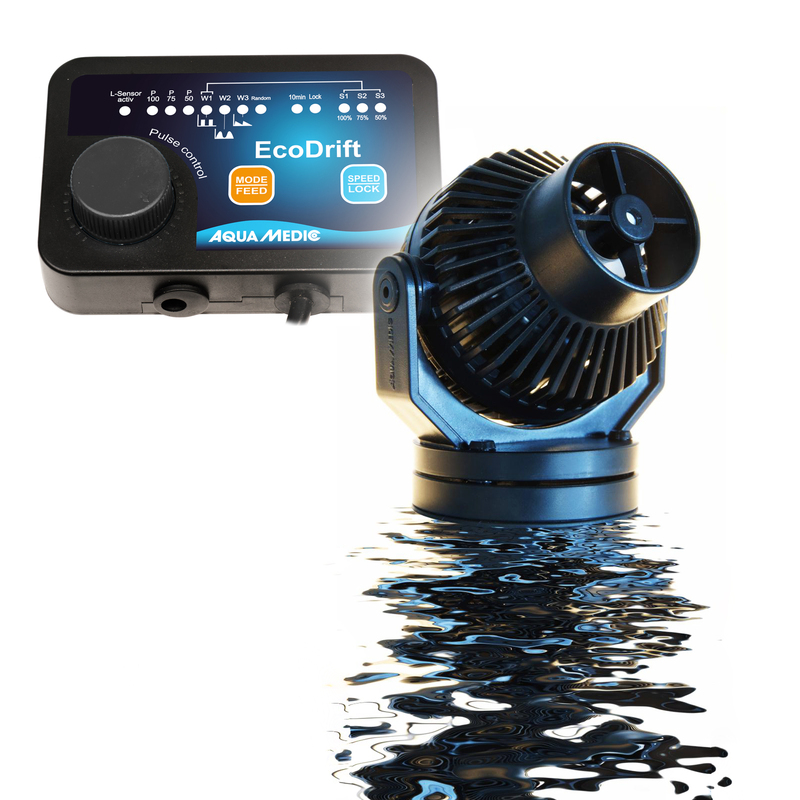 Aqua Medic USA’s Eco Drift line. Very competitively priced, lots of features, and have great support. What do you see or what would you like to see from future wave makers? Terence: A new design no one has thought of yet that uses less power and takes up less space. Orlando: I would like to see them smaller and more powerful and connected to WiFi with an app for controllability which is already starting to happen. David: I would like to see some type of isolation to the output of the wave pumps. 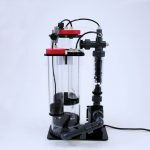 This I believe would allow for us to use fewer pumps in the aquarium and provide even greater random flow patterns by having a pump that the flow coming out of is able to move back and forth. 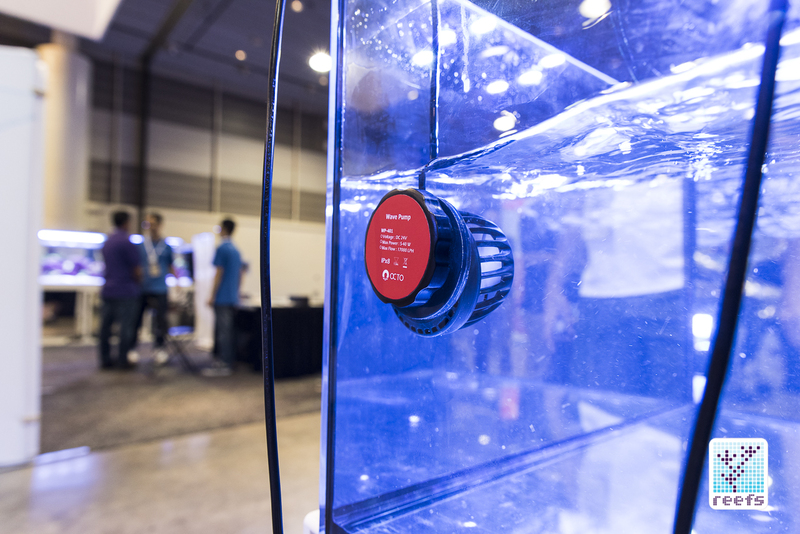 Jay: More and smarter integration with other aquarium equipment. Obviously our products have started down this road but there is clearly a lot more that can be done in this regard. 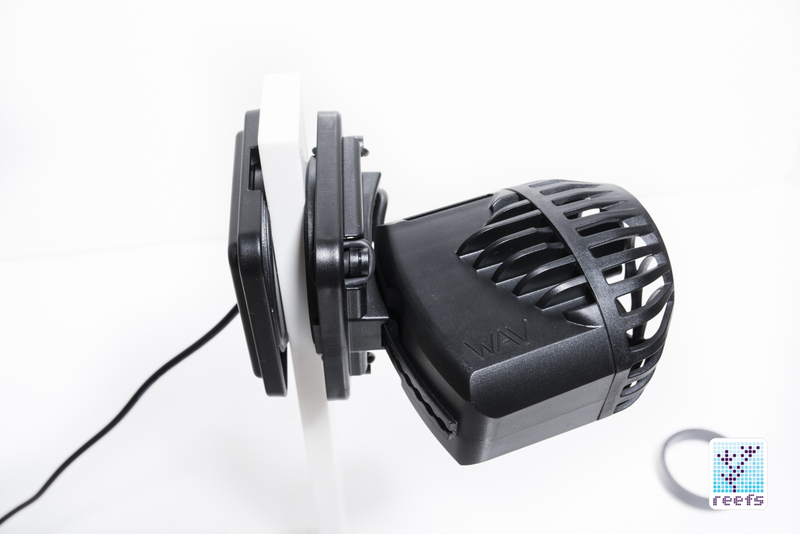 WAV wavemaker from Neptune Systems. Note the incredibly sleek magnet back piece and adjustable mount that gives the end user the ability to direct the flow in certain directions. For myself, I have it in this lifted up position to avoid sandstorms, as these wavemakers are extremely powerful. Fully adjustable, very sleek and powerful wavemaker series from Reef Octopus that will be coming out very soon. There you go folks. I hope you guys enjoyed this little interview with the industry professionals and have learned something new like I did. I’ve always said that flow is just as important as our lighting. I’ve been in the hobby for a long time now, and even back in the 90’s I was running a crazy amount of flow in all of my systems.